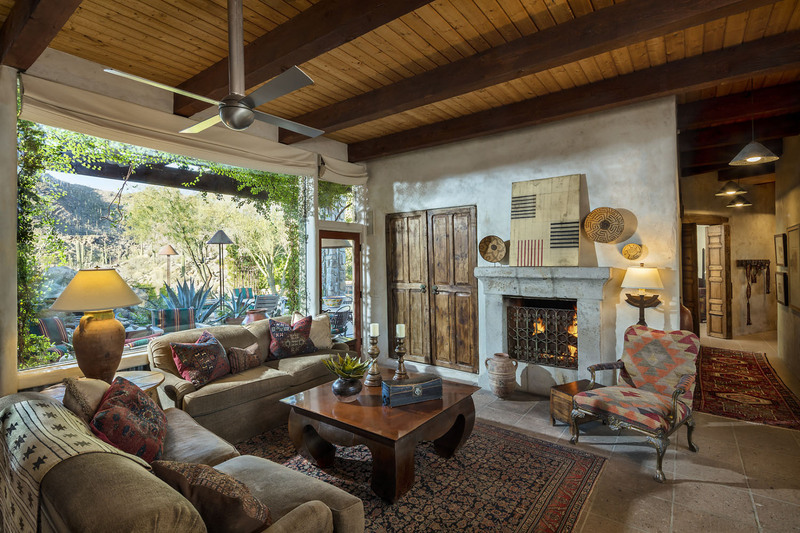 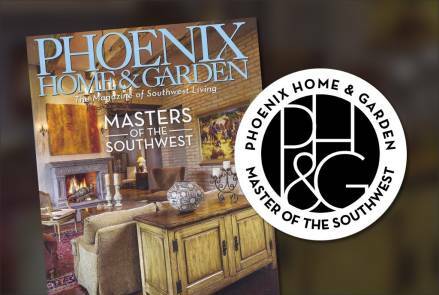 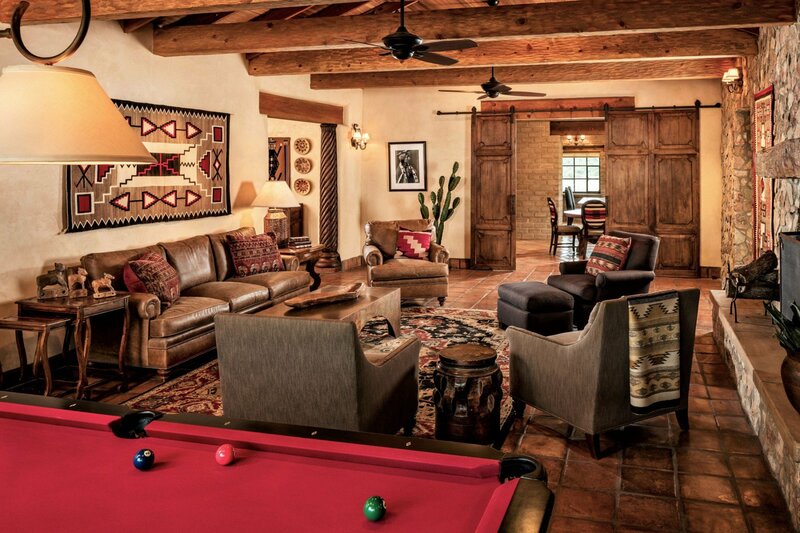 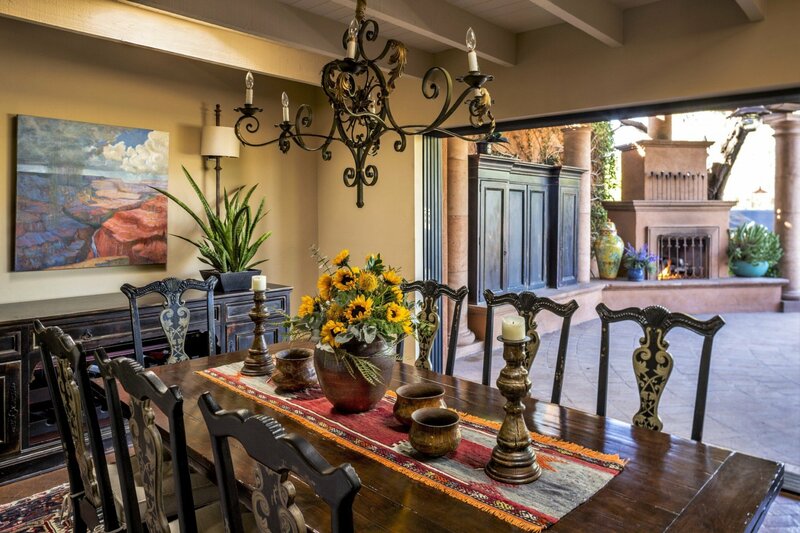 Linda Robinson, known for creating her signature Sophisticated Southwest look, has been awarded “Master Of The Southwest”, a recognition of exceptional design achievement by Phoenix Home and Garden Magazine. 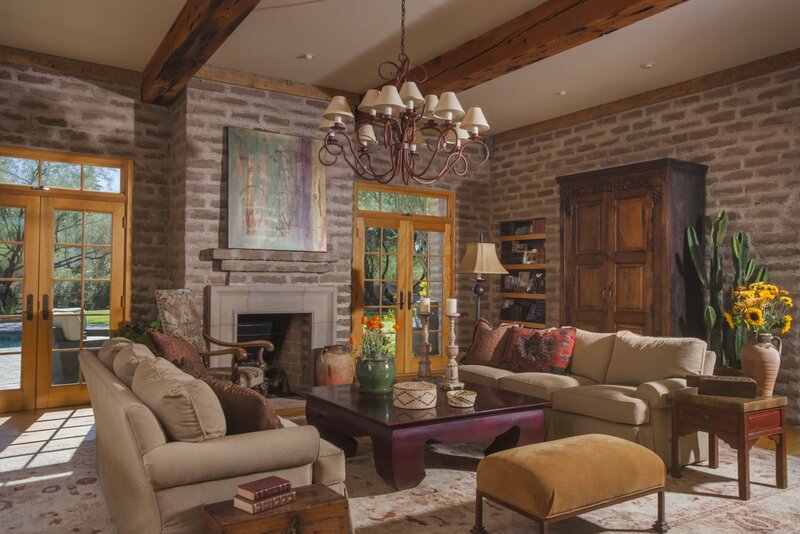 Recognized for sophisticated interior design of an eclectic, casual elegance encompassing traditional European through contemporary styles, Linda and her designers share a passion for the use of organic, reclaimed, antique and native materials uniquely combined to create a signature style harmonious with its own exclusive environment… serving clients with interior design and remodeling projects throughout the United States and abroad. 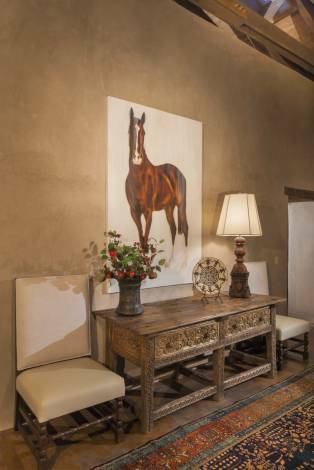 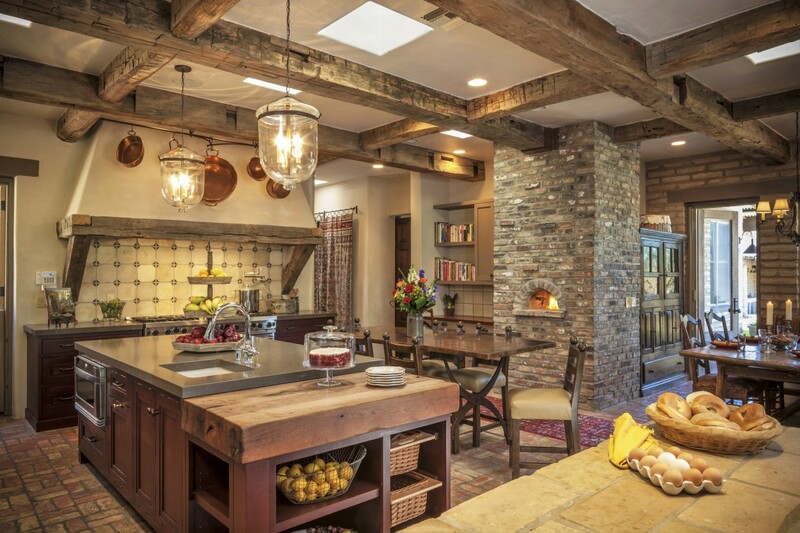 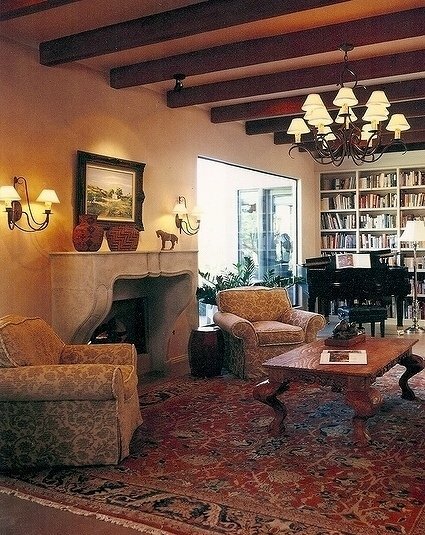 “Mix master”, interior designer Linda Robinson perfects the art of blending old and new.